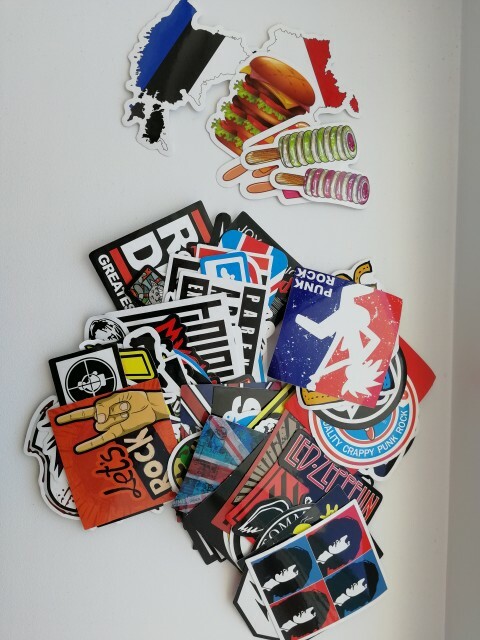 Are you looking for fun and unique stickers? These DIWEINI 100 Snowboard Stickers are a great way to add fun to your equipment like snowboards, luggage, laptops, skateboards and even cars and motorcycles. You get 100 unique designs, so you can use them on multiple items or simply change them up when you feel like it. ⇨ These DIWEINI 100 Pieces Snowboard Stickers are made of PVC, a material known for its water-resistance and flexibility. Feel free to use them on your snowboards or any equipment that involves activities in the snow or water. ⇨ Use these stickers on your equipment in the sun worry-free. 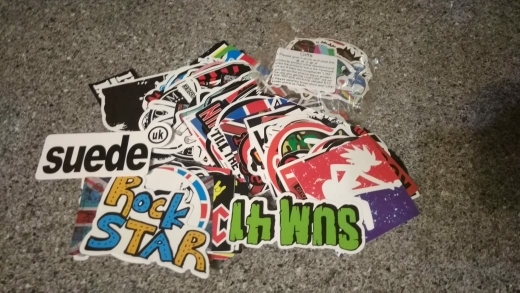 These DIWEINI 100 Pieces Snowboard Stickers are sunproof so you know you can use them on just about anything and not have to worry about them fading easily. ⇨ These DIWEINI 100 Pieces Snowboard Stickers can be used and removed without leaving any residue on your gear. You can change them up as often as you want and not worry about damaging your things. 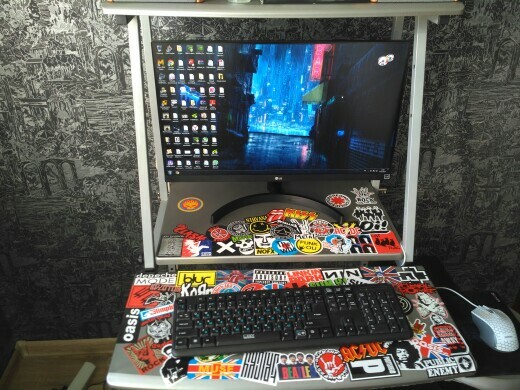 ⇨ Made with strong adhesive, you can be sure that these DIWEINI 100 Pieces Snowboard Stickers will remain where you placed them saving you a lot of money. 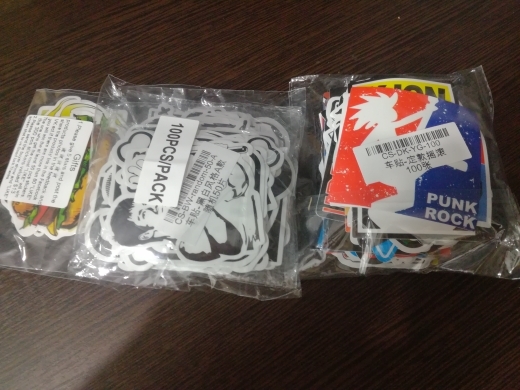 Stick On: Laptops, Luggage, Cars, Motorcycles, Snowboards, Skateboards, Guitars, etc. Instructions: Clean the surface. Stick on. Use your imagination. The parcel has reached the 27 days, the package is not damaged.